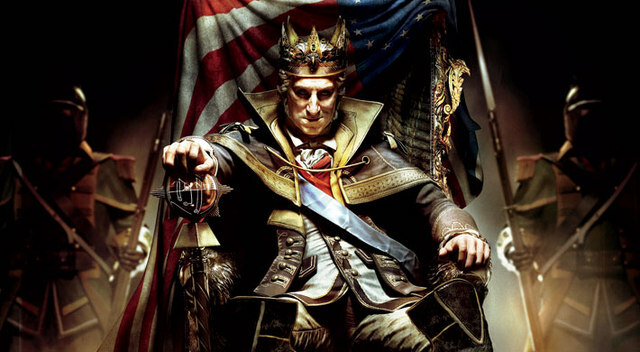 The Tyranny of King George Washington can be had by purchasing the season pass for Assassin’s Creed III. The season pass will give players access to five DLCs and can be purchased with a 25 percent discount (compared to buying the packs individually) at $29.99 or 2400 MS Points. Purchasing the pass will also allow you to download the additional content one week ahead of everyone else. Assassin’s Creed III launches on the Xbox 360 and Playstation 3 on October 30. Wii U gets the game on November 18. Has The Tyranny of King George Washington piqued your interest? Which console will you be playing Assassin’s Creed II on? Discuss in the comments!